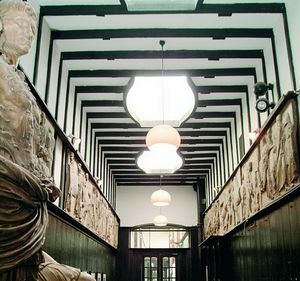 Founded in 1845 as one of the first Government Schools of Design, The Glasgow School of Art has grown to become one of the UK's pre-eminent institutions for the study and advancement of fine art, design and architecture. Located in the centre of Glasgow, Scotland's largest city, the GSA is one of the few remaining independent art schools in the UK. The history of the Glasgow School of Art is inextricably linked to Charles Rennie Mackintosh. A graduate of the School, Mackintosh's 1896 design for a new School of Art building heralded the birth of a new style in 20th century European architecture and remains at the centre of the campus. Mackintosh was more than just an architect. He was also an outstanding international artist and designer. As it is still a working art school, the Mackintosh Building can only be visited by guided tour. 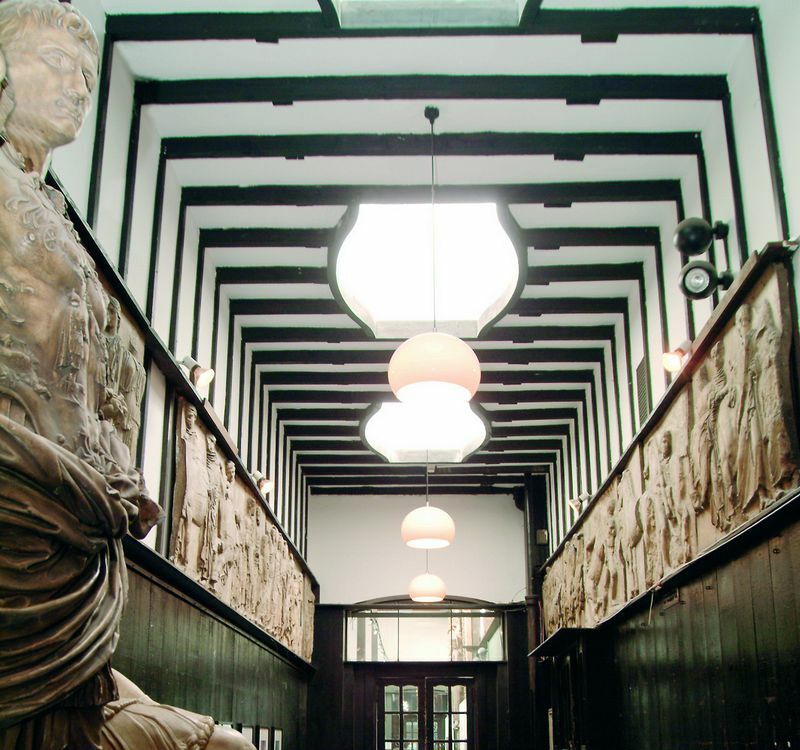 The tour takes you along the corridors of the School, through the Gallery to the Mackintosh Room, and finishing in one of Mackintosh's most celebrated interiors, the Library. Along the way you will learn about Mackintosh's life and the history of The Glasgow School of Art. You will be able to admire Mackintosh's design and see his inspired transformation of everyday objects, such as chairs, tables and doors into works of art. The school offers a continuous 12-month programme of exhibitions across four galleries on campus. As well as a wide range of international exhibitions featuring contemporary artists, designers and architects, the programme presents the work of undergraduates, postgraduates and staff and hosts regular exhibitions focussing on historical perspectives within visual art. Train: 10 min walk from Central & Queen St train stations. Underground: 5 min walk from Cowcaddens station. Bus: 16, 18, 44 &57 stop on Bath St, 2 min walk. Car: 2 min walk from Cambridge St car park. Taxi: 2 min walk from Sauchiehall St taxi rank.